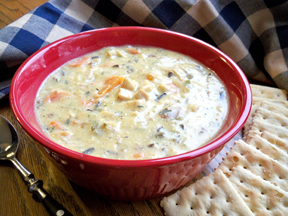 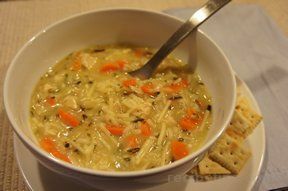 This thick, hearty chicken and wild rice soup recipe is satisfying enough to be a complete meal. 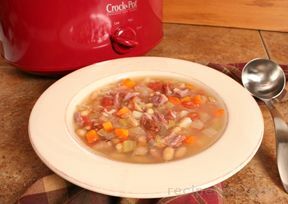 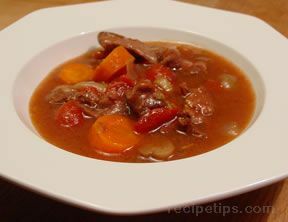 Using the crock pot makes this slow cooker soup recipe so easy to make; yet it provides results that are consistently excellent. 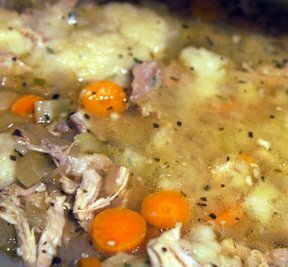 Place the cut-up chicken into the slow cooker. 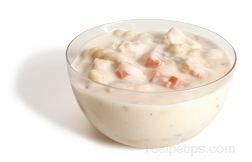 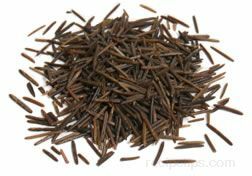 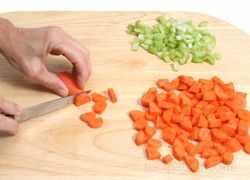 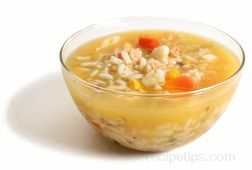 In a large bowl, mix the wild rice, onion, garlic, carrots, condensed soup, broth, and black pepper; then pour the mixture over the chicken. 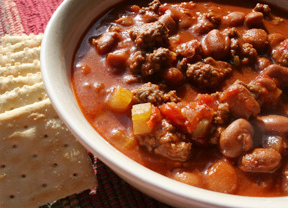 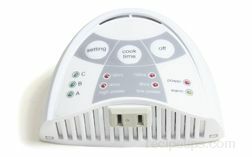 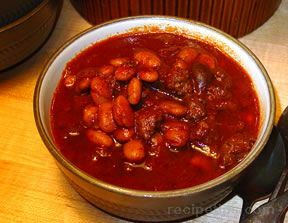 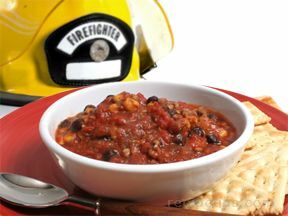 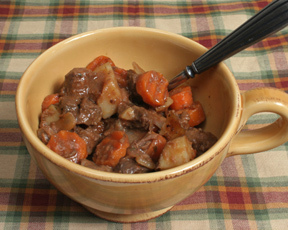 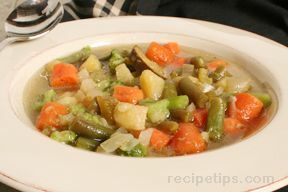 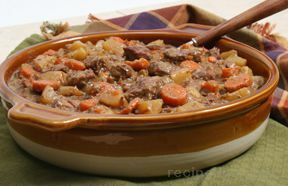 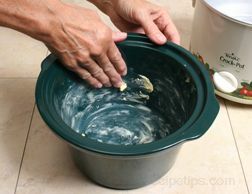 Cover the slow cooker and cook on the low heat setting for 7 to 8 hours. 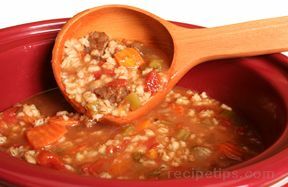 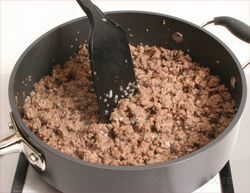 Stir in the half-and-half; then turn the heat setting to high, cover, and cook for an additional 15 to 30 minutes or until piping hot. 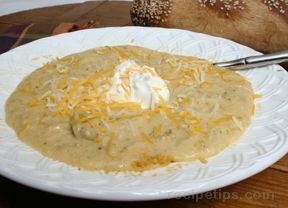 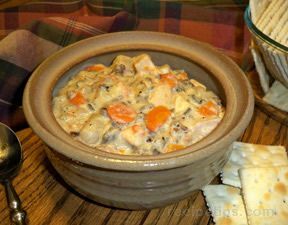 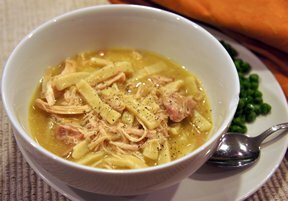 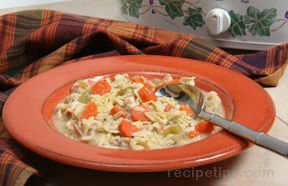 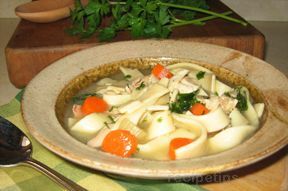 "This slow cooker soup was pretty good but I think I would have liked it better made with cream of mushroom or cream of chicken soup rather than cream of potato. 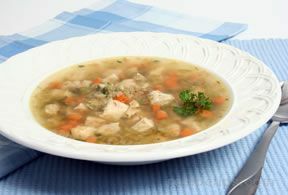 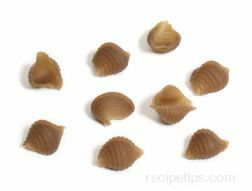 Next time I would cut the chicken into a little larger pieces or use dark meat because the chicken was a little dry."